Stay amongst nature and enjoy the private access to the Murray River at the Riverbend Caravan Park. Warm up by a fire, keep an eye out for our resident Koala and explore the winter beauty of The Riverland. Self-contained cabins and powered sites available. Pet Friendly for Powered Sites only. 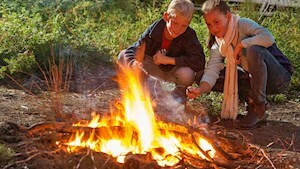 Accommodation and adventures, see these hot offers from around the Riverland.